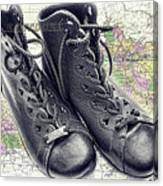 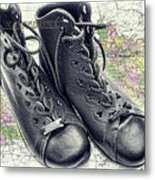 Traveling boots is a composite of a photo of women's boots with a contemporary Kentucky map and a map of Kentucky from 1827. 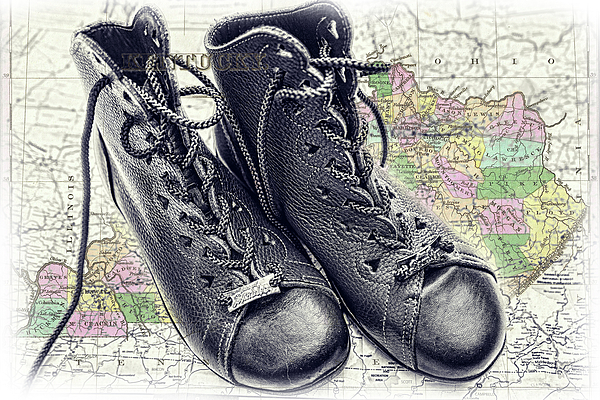 It's about travel, adventure, and fun. 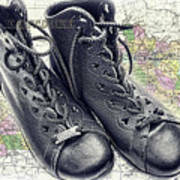 So, put on your boots and go see something new!